COLUMBIA, South Carolina (WTVD) -- Authorities say an 81-year-old Sears worker tasked with preventing shoplifting was killed by two men who shoved him down while stealing television sets. Richland County Sheriff Leon Lott called them both "punks" who decided stealing was more important than a man's life. The sheriff's department said the suspects were stealing 49-inch TV sets. The elderly Sears worker, Duaine Hamilton, tried to stop the suspects as they fled with the TVs loaded in a shopping cart. When the suspects approached the elevator they pushed Hamilton down causing him to hit his head at the Columbia Sears on Aug. 22. The suspects fled, taking one of the televisions with them. Witnesses were able to give deputies a description of the vehicle. Richland County Coroner Gary Watts said Hamilton's head hit the concrete floor when he was pushed down. 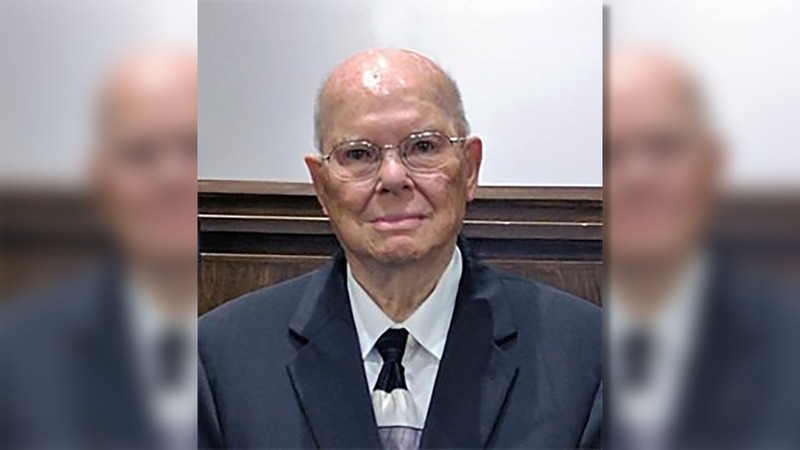 He died on Saturday at Palmetto Health Richland Hospital. Sheriff Leon Lott said 58-year-old Jeffrey Simmons was arrested August 25 and is jailed on murder and strong arm robbery charges, and 40-year-old Jason Randolph was arrested Wednesday afternoon on similar charges. Hamilton worked at Sears for 13 years, before that he worked at AT&T. He was retired from the US Air Force. He leaves behind his wife of 60 years and six children. Information from ABC affiliate WOLO and The Associated Press was used in this report.